Microsoft is effectively giving away Windows 7 free for a year with the launch of the Release Candidate. By offering hackers and IT guys plenty of hands-on time with the upcoming OS, things could be looking up for Windows in general. 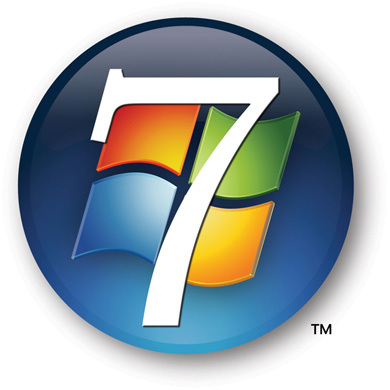 Microsoft says that Windows 7 will officially be released in January 2010.